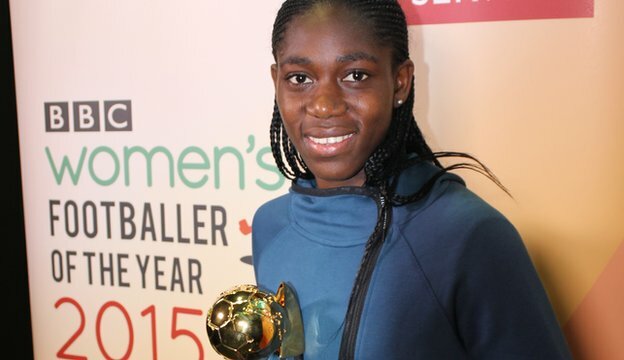 Nigeria and Liverpool forward Asisat Oshoala has been named as the BBC Women’s Footballer of the Year. The 20-year-old forward is the first player to win the new award from the BBC World Service, voted for by football fans around the world. She beat Spain’s Veronica Boquete, German Nadine Kessler, Scot Kim Little and Brazilian Marta to the honour. “I would like to say thank you to the BBC, to my fans around the world and to everyone who voted,” she said. Read the full story on BBC’s website by clicking here.